Tyler Minges and HUFF Realty is Your Local Source For Finding a Home. When you are searching for something as important as your next home, better information leads to better decisions. My team members are experts in the Greater Cincinnati housing market and can provide you with valuable insight to make the best decisions. Whether you are a first time home buyer or looking to make another move, we have you covered. We have been providing professional real estate services to our neighbors in the Greater Cincinnati for over 10 years. Empower yourself with the Tyler Minges Team. 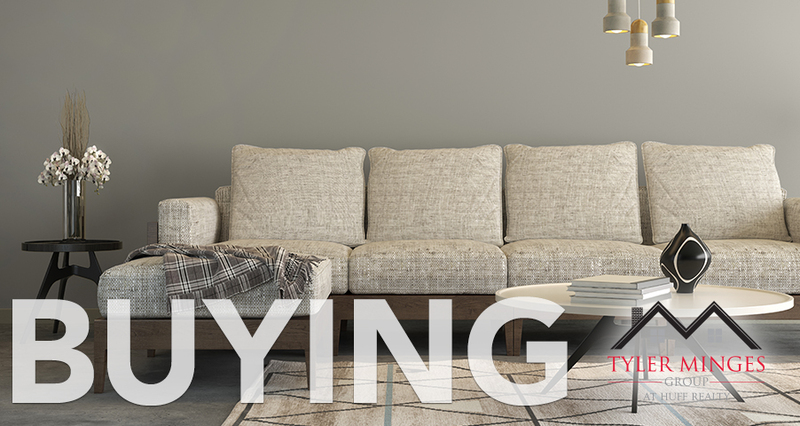 As Buyer’s Agents, we are trained professional negotiators with the experience, insight, and technology to help you see opportunities and avoid costly mistakes in your home buying journey. We have the local experience required to navigate the increasingly complicated transactions, contracts, and related laws that are continually changing. The home buying process can provoke many questions. If you would like to explore the fine details of home buying as they pertain to your specific needs, please contact me. My service begins with getting to know your needs, preferences and requirements to focus efforts on providing the best home buying experience possible. 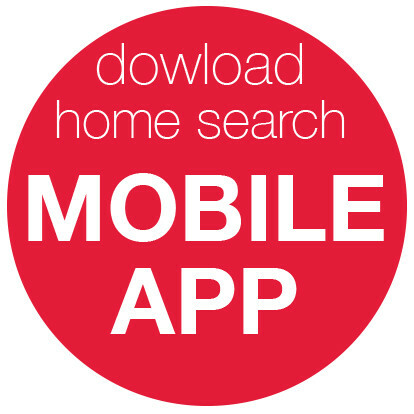 SEARCH FOR PROPERTIES from your desktop or try our MOBILE APP. With exceptional search tools and specialized searches for neighborhoods, schools, and more. You can set up a PROPERTY WATCH account and use from any device including my mobile app.